Want to improve your grade in class? A paper is due and you want yours checked? ​You are struggling with a class unit and want to better understand it? 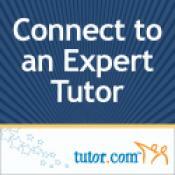 Barton Tutoring has services to help you. Students near the Great Bend campus can visit the Tutoring Services office for help. Students on the Fort Riley campus can visit the Fort Riley Tutor Center for more information. BARTonline students who are not military must first email tutoringservices@bartonccc.edu and request a login. 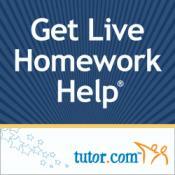 Then visit www.tutor.com/barton to login and access online tutoring help.